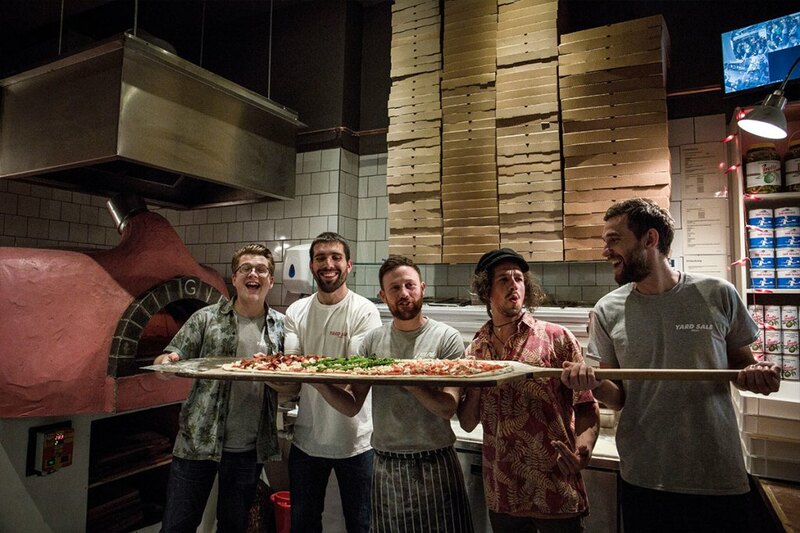 From wood-fired beginnings in Johnnie’s own back yard serving stone baked pizza to friends and family, Yard Sale Pizza was born out of Homerton and having opened our first year in the shop on Lower Clapton rd, Hackney we opened our second site in Finsbury Park both of which have proven a hit with the locals! 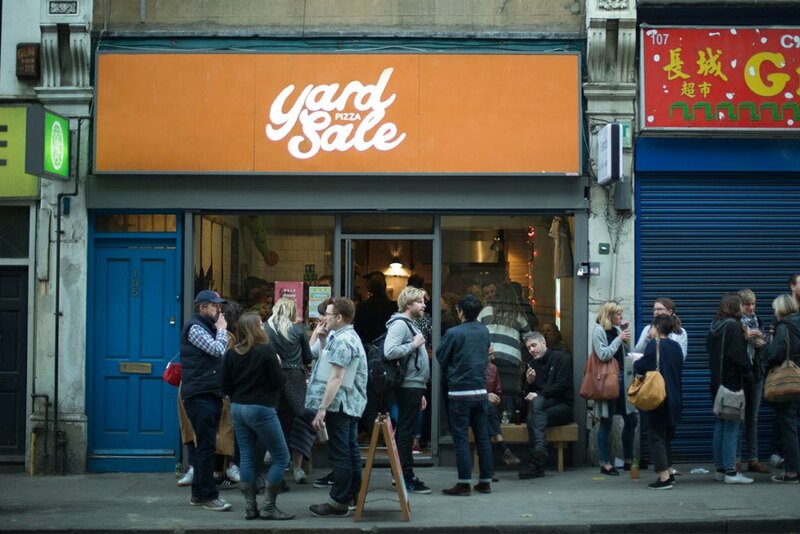 Our third site in Walthamstow opens in early 2017. 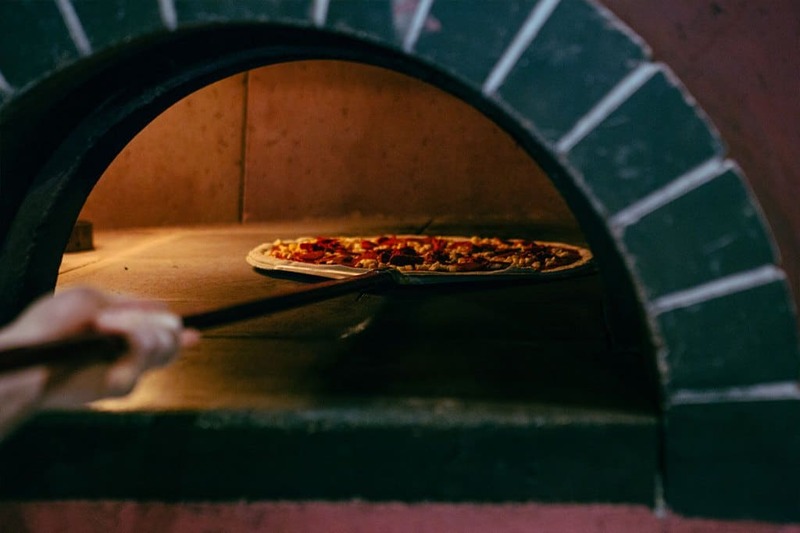 Distinct pizza bases come in large 18” ‘sharers’ and 12″ ‘personal’ sizes with a short but sweet selection of toppings with the addition of a few creative specials using high quality fresh ingredients. 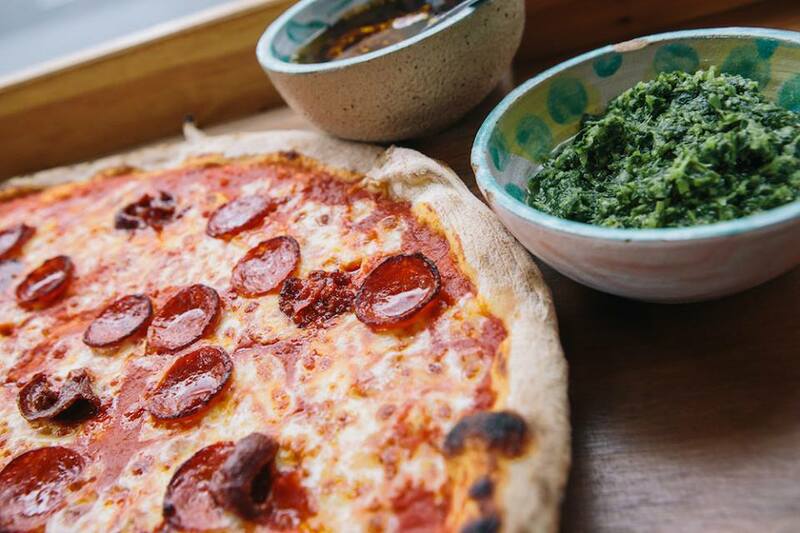 Look out for our informal series of ‘Love-In’s’ across the year where we team up with fellow foodies we love to create unmissable specials such as the Deeney’s haggis & cavolo nero pizza or the Monty’s deli pastrami filled Calzone! We’re open seven days a week for dine-in, takeaway & local delivery.